People born in November are always out of ordinary. They are truly unique and you will not come across someone like them. 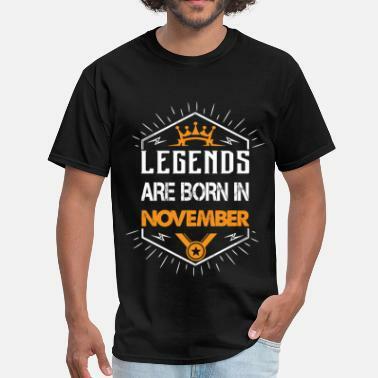 This is definitely something worth celebrating with a born in November t-shirt from Spreadshirt. November born people are also very gentle and emotional. You can count on them to be there for you when you need them, as they make the most loyal friends. 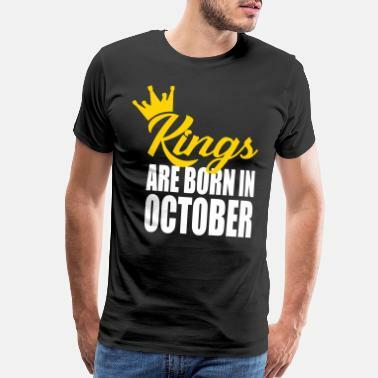 Get a perfect gift for your loyal November born friend in form of a cool November t-shirt, or hoodie. Our sizes range from S to 5XL, so you can be sure that no matter how big or small your friend is, we’ve got them covered! If you are looking for a slightly different kind of a gift for your favorite November person, check out our born in November mugs, November themed caps, beanies and other accessories. Don’t fret any longer and get some cool born in November shirts and apparel now! Have you recognized yourself or your friends in that paragraph above? If so, you should definitely get a t-shirt expressing that! 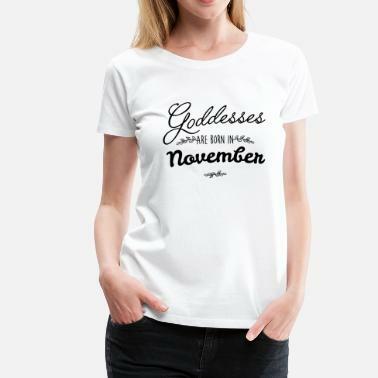 Browse our born in November shirts to find your new favorite tee, or get your favorite November born person a great and unique gift for their birthday. No matter if you are looking for a very simple t-shirt with a born in November design, or you would prefer a zodiac themed graphic, we have all you might need! 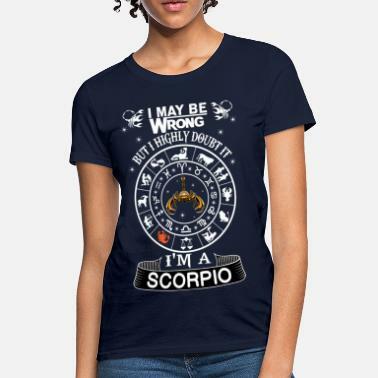 Shirts for mysterious Scorpios, tops for the enthusiastic Sagittarius, or any of the other 150+ products Spreadshirt can offer. 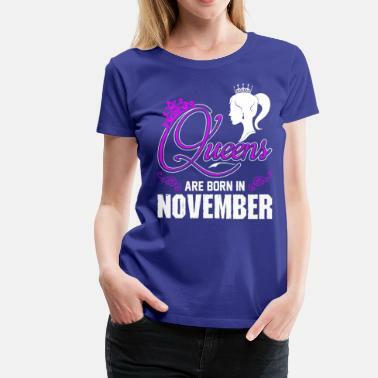 Get the coolest born in November shirts and more and wear them proud!